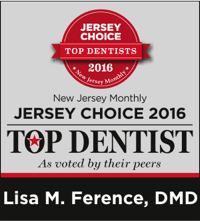 At Clifton Dental Arts, Dr. Lisa Ference loves creating happy, healthy smiles for her patients. Along with her team members, we offer painless, comprehensive dental care, based on a person’s unique needs and goals. We build personal relationships with our patients, learning about their lives. This allows us to find the care solutions that work for their situation. 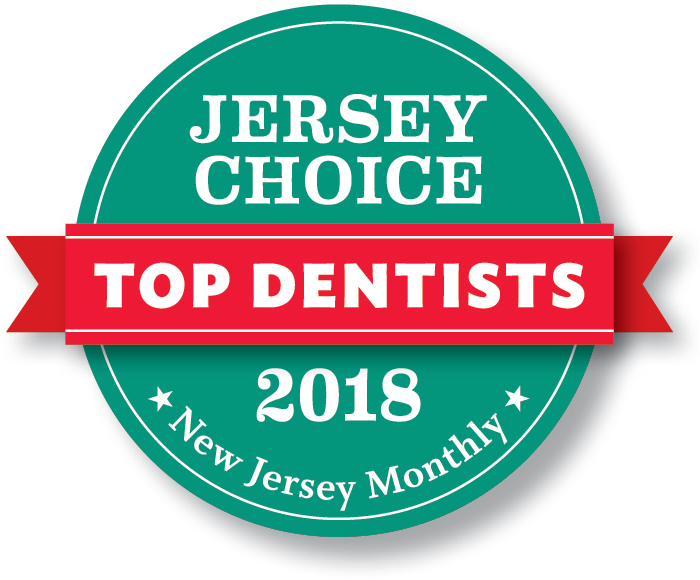 By thorough individual treatment plans, and using Advanced Dental Technology and leading-edge processes, we’re able to deliver amazing results. 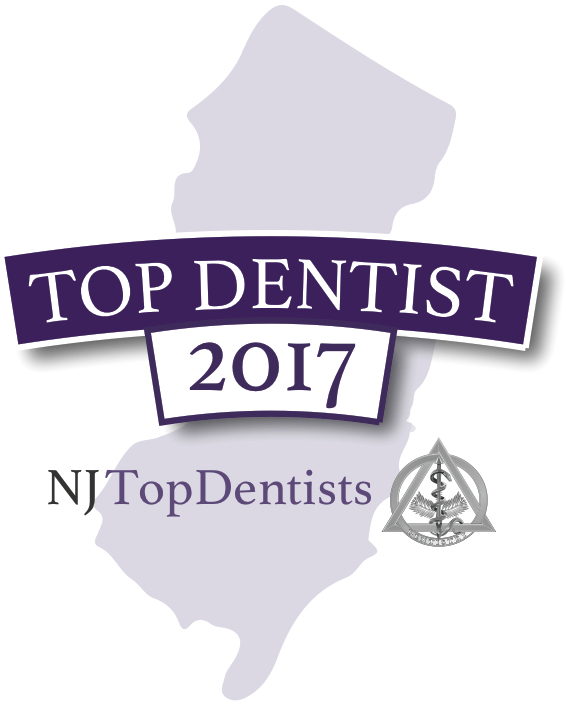 Ours is a dental practice where we love what we do and where we genuinely care about those we serve. We are glad to spend our days helping our friends attain optimal oral health and beautiful smiles. We’d love to do the same with you. 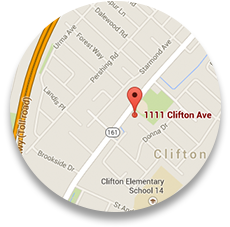 Our Clifton dental office welcomes patients from Wayne, Totowa, and surrounding communities. Please call to schedule your visit. Everyone at Clifton Dental Arts looks forward to meeting you: we can’t wait to help you develop the healthy, amazing smile of your dreams!